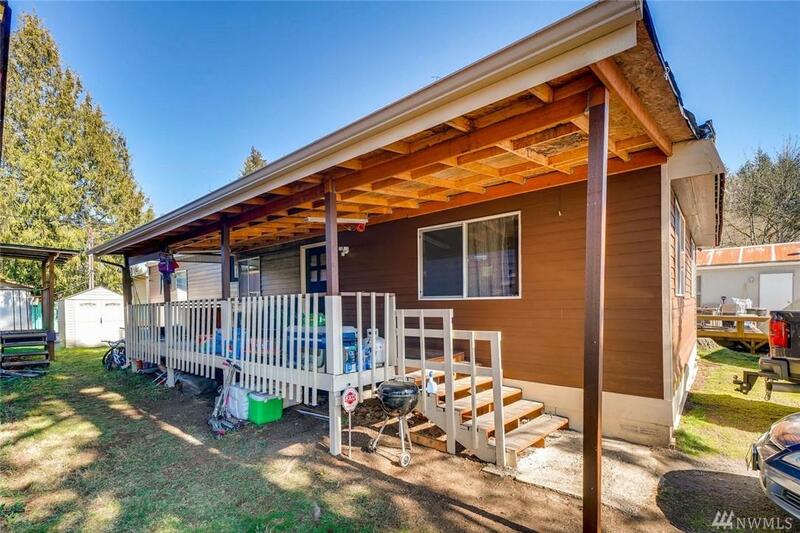 Located in the Avon Villa Community in Redmond, this spacious 3-bed, 2-bath manufactured home is sold without land. 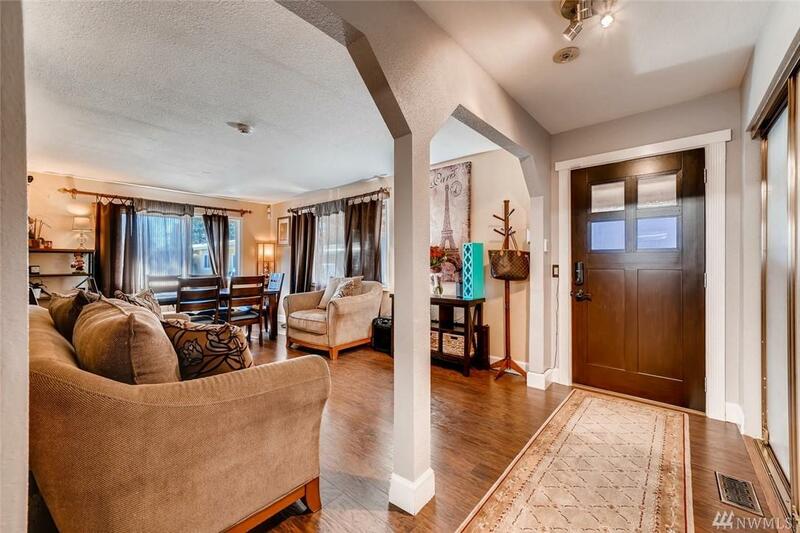 It has many upgrades, including new flooring, remodeled kitchen with top-of-the line appliances (all appliances stay). 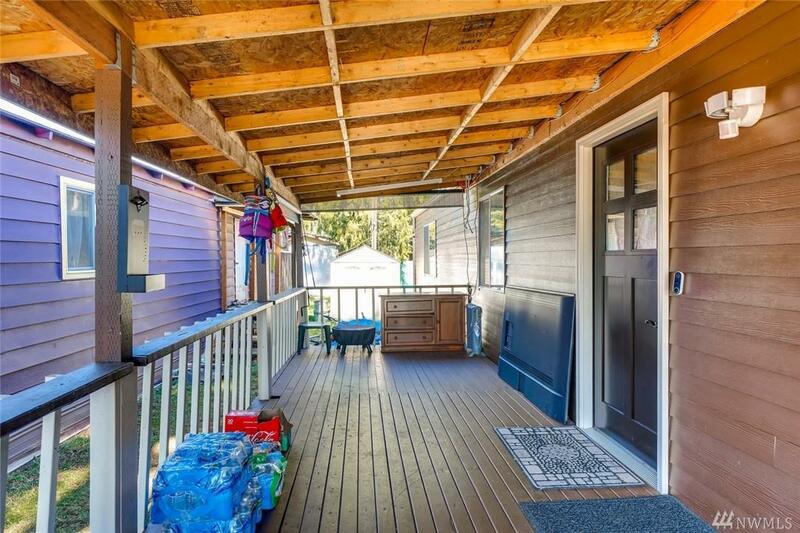 This home features spacious pantry, open-office area off kitchen, covered deck, and a 4-car uncovered parking. 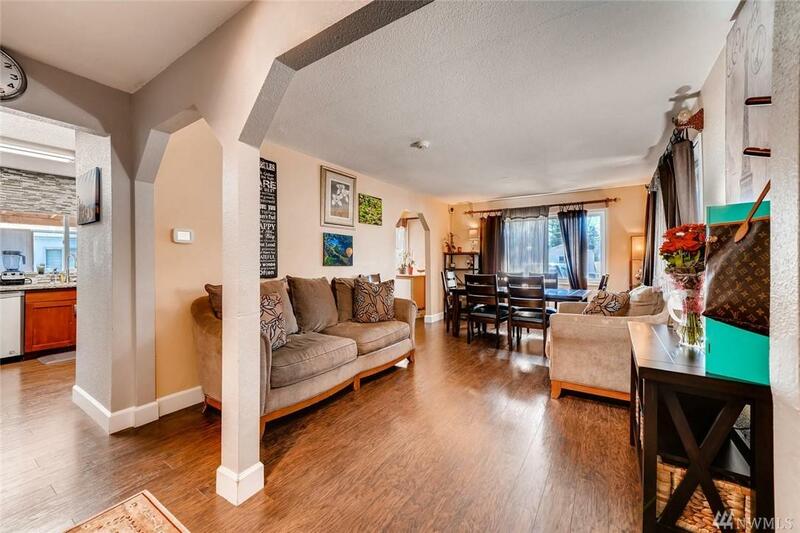 Minutes from downtown Redmond, Juel Community Park, local shopping, and much more! This is a great opportunity to live in a Friendly Community! !